•	If the defendant is out on bail, they should come to court dressed professionally and muted. This means no distracting and flashy clothing and jewelry. Hats and sunglasses should be removed. If the defendant was denied bail, then they will appear in their orange jumpsuit since they do not have access to their personal clothes. •	Sit and stand straight. Do not slouch. •	Speak only when asked to, and speak clearly. •	Answer only what is asked; do not freely provide other details and information. •	Make eye contact with those who are speaking to you and when you are answering them. •	Act and speak calmly and with courtesy. Do not let your anger grow. •	Make sure your cell phone is off or at least on silent. If applicable, leave your young children at home with a sitter. You do not want any disruptions. •	Use the restroom beforehand so you do not have to use it in the middle of the trial. •	As much as possible, let your lawyer do the talking. Again, speak only when asked to. •	Do not interrupt or speak over others. If there is an objection, your lawyer will be ready. •	It is okay to ask to have the question repeated or reworded. It is okay to say you do not understand or do not remember, but you must be honest. A defendant’s appearance in court offers insight towards how seriously they are taking this situation. If they show up dressed sloppily, sit slouched in the chair, and make small gestures like smirking, rolling eyes, twiddling thumbs, tapping shoes, and constantly looking around and checking their watch, the judge and the jury will take this to mean that they are not serious about the situation. This could hurt them. 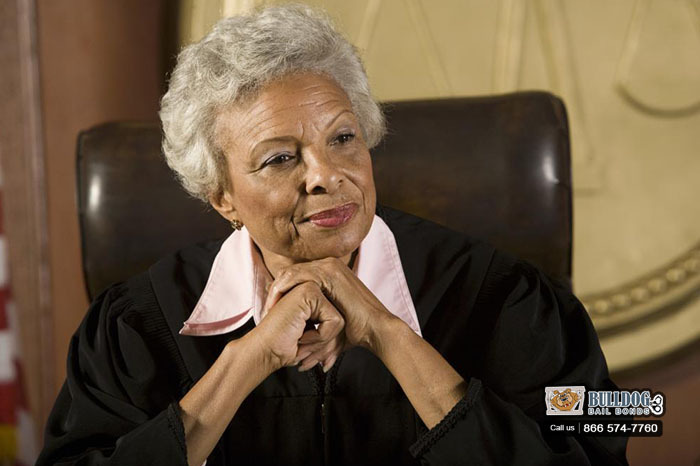 However, if the defendant shows up dressed properly and presents him or herself in court with the right courtesy and mannerisms, then the jury and judge will see that this is a person who is mature and ready to face this situation the right way.